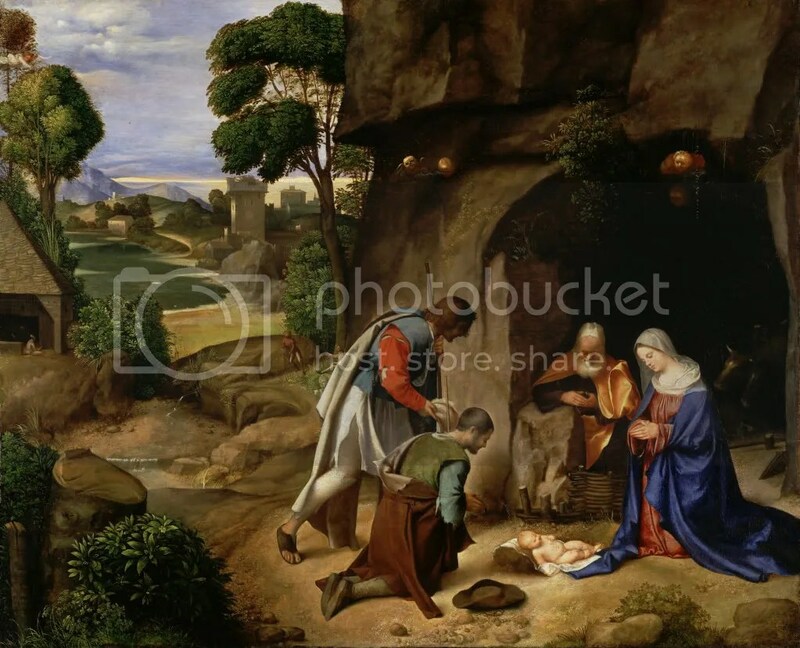 Giorgione, The Adoration of the Shepherds, 1505. Iraqis share their views on US troop presence (New York Times). Was the hit on Bin Laden illegal? (Danger Room). The abyss gazes back (Ta-Nehisi Coates). Voodoo Child vs. 99 Problems.